The term Diem Industries’ or ‘us’ or ‘we’ refers to the owner of the website whose registered office is 931 Monroe Drive Atlanta, GA. 30308. The term ‘you’ refers to the user or viewer of our website. 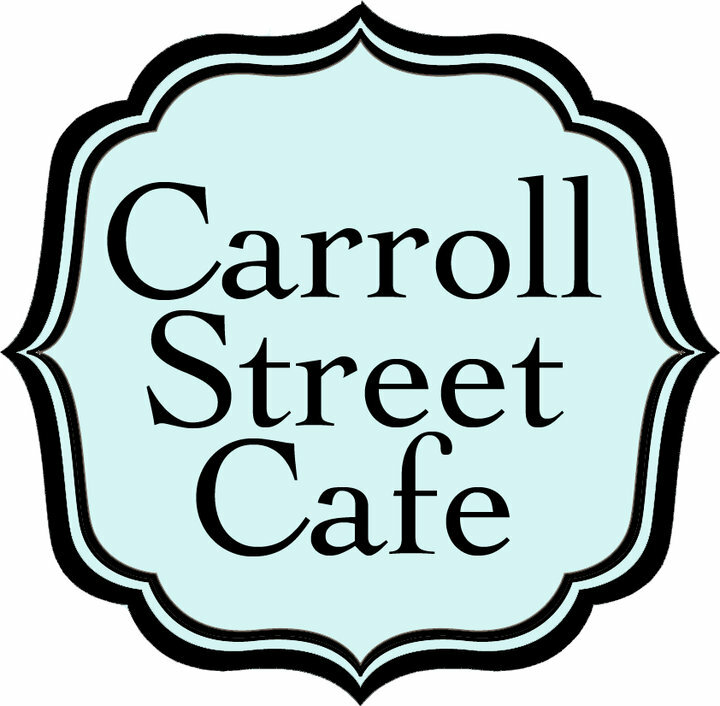 2016.Carroll Street Cafe.All rights reserved.